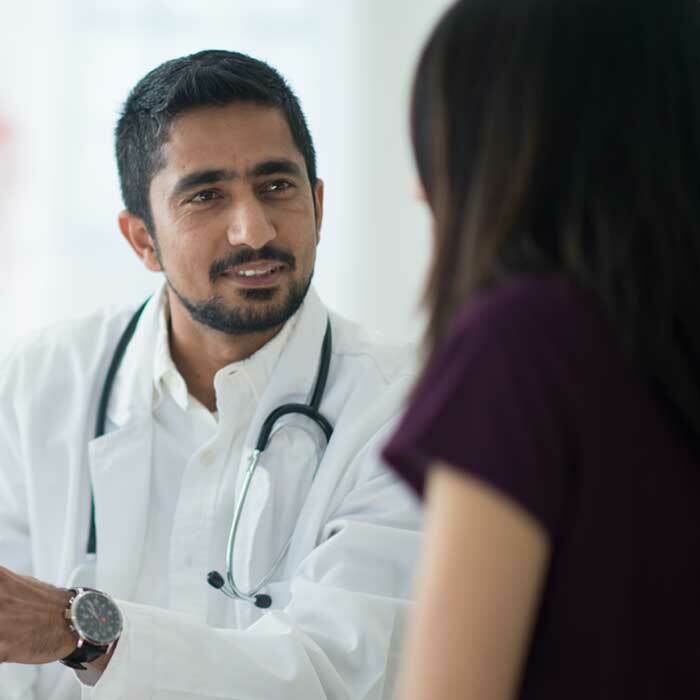 The Virginia Mason Anesthesiology Pain Clinic specializes in interventional pain management approaches for a wide variety of problems, including spinal pain and cancer pain, and offer consultations on medication management. 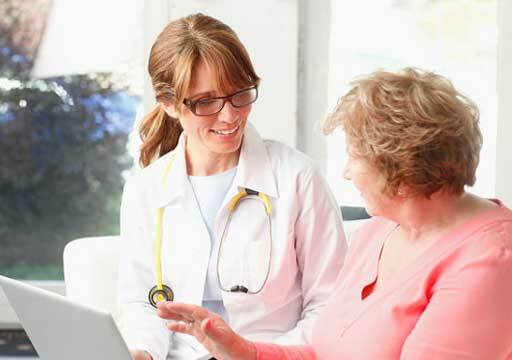 To schedule an appointment or to inquire about a service, contact a member of our care team at the site most convenient for you. 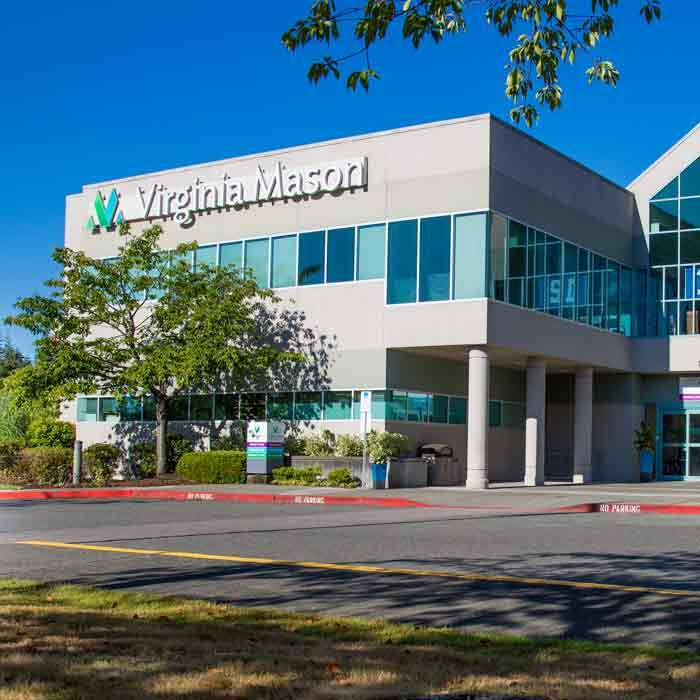 Virginia Mason Lynnwood Medical Center provides spinal injection services. For more information about scheduling a spinal injection, call (425) 712-7900. 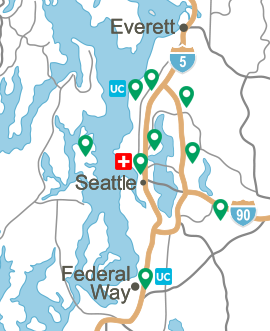 Virginia Mason Hospital & Seattle Medical Center provides a full range of consultative and interventional services. For more information about scheduling an appointment, call (206) 223-7582. Hours of Operation: Monday - Friday, 8 a.m. to 4 p.m. Pain Score Form — Use the pain score form to track your pain.